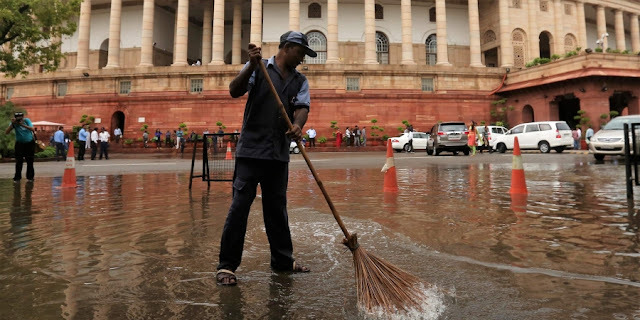 People with professional qualifications such as MTech, BTech and MBA and post graduates are among 4,000 applicants who have registered for 14 posts of sanitary worker and sweeper at the Tamil Nadu assembly secretariat. The salary for the posts is reportedly fixed in the slab of ₹15,700-₹40,000. The only qualification the job required was the candidate should be able-bodied.